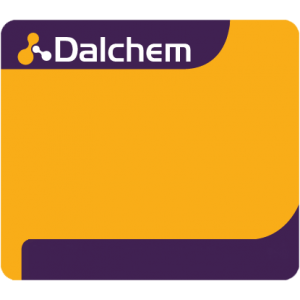 Dalchem’s RTV2 silicone (Condensation) products are used for moulding and casting applications. 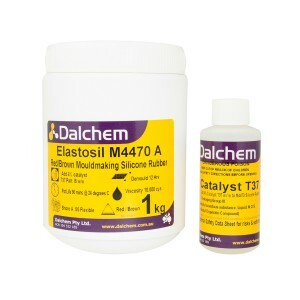 Products include Soft Transculent Silicone and Soft Transculent Catalyst. 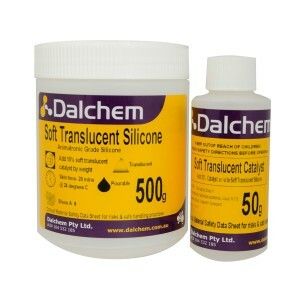 Soft Transculent Silicone is animatronic grade silicone and is pourable. 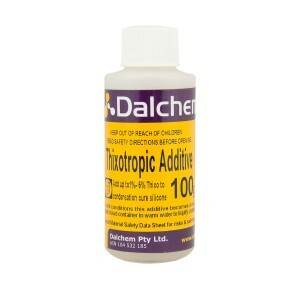 Based on the quantity of silicone, 10% catalyst should be added. 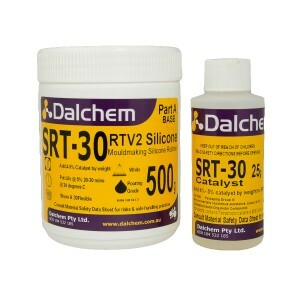 The condensation cured RTV2 silicone products are ideal for various moilding and casting needs.